One would have to assume that the seventh one is free. 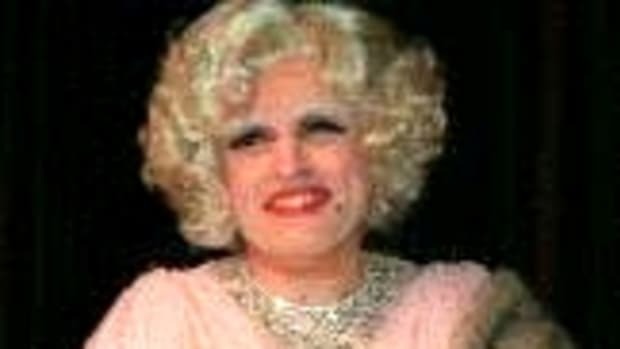 Although Judith Giuliani has long acknowledged her 1979 marriage to wallpaper salesman Bruce Nathan with whom she has a college-age daughter, her earlier marriage to Ross has been unrecorded in any of the many profiles written of her, and remained unmentioned by her. The revelation comes as Rudy Giuliani is soaring in Republican presidential polls and appears to be weathering doubts by conservatives and evangelicals who make up the base of the GOP. 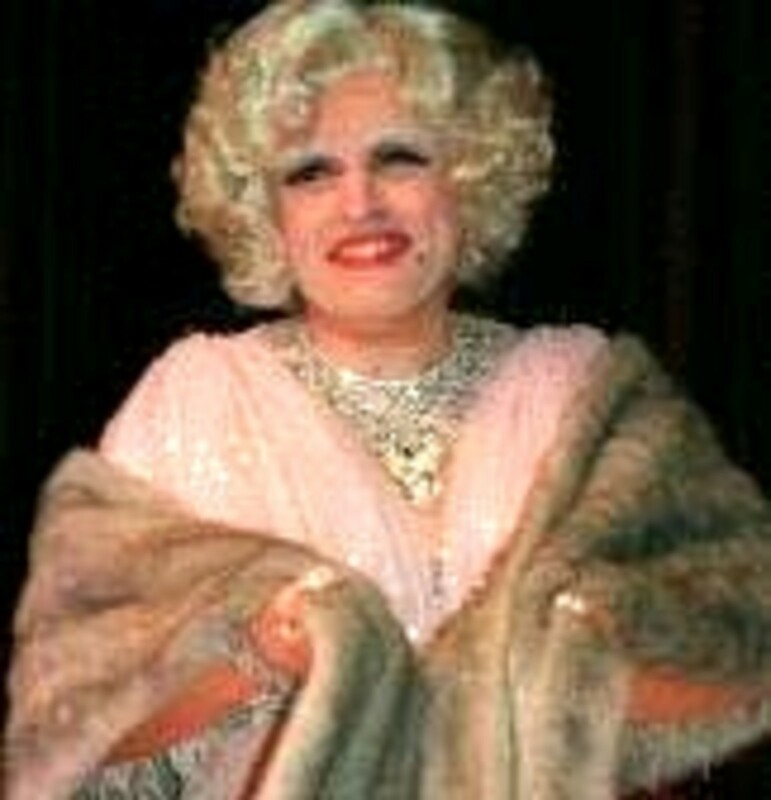 The fact that the Giulianis have said “I do” six times between them is sure to increase the spotlight on Giuliani&apos;s marital past, which includes a 14-year marriage to his second cousin, Regina Peruggi, and his very public and ugly split in 2000 with TV and radio personality Donna Hanover. Just call &apos;em Team "Family Values".